Hello – the 2018 legislative session has now ended, and I wanted to share the news that we successfully funded some new college opportunities locally to help people get jobs and provide for their families. 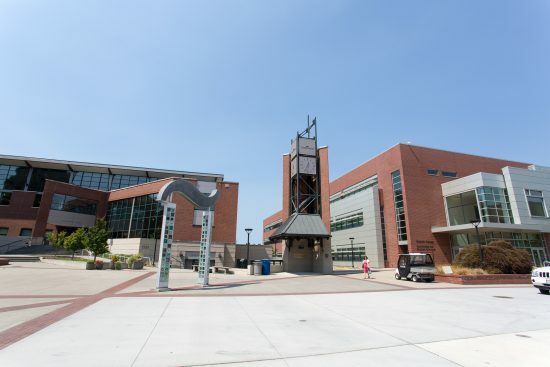 Specifically, the final budget funded my initiative to create a new bachelor’s degree program in early childhood education at Olympic College, in partnership with Western Washington University. 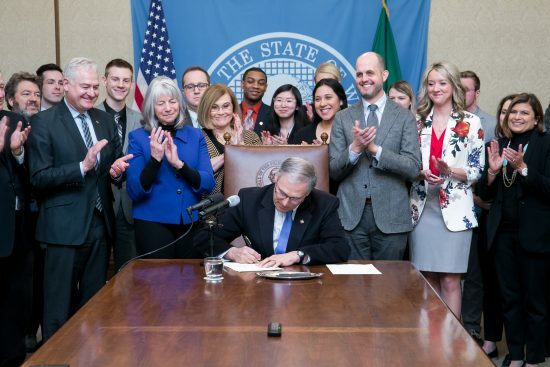 Also, the governor signed my net neutrality bill (making Washington the first state in the nation to protect net neutrality); you can read about that one here. I worked very closely with one of my Republican colleagues to bring that one across the finish line, which was exciting: it shows that we can still work across party lines for common-sense consumer protection laws. Anyways, that’s the news from the 2018 legislative session. Thanks for reading, and thanks for caring about what’s happening in our state.